Is licensing for wifi controllers covered? This VERY handy utility showed up in an email discussion about backing up Google Apps documents. I clicked the "Download" button, then headed to the second link to read about setting up Google Apps. Please note: even though I already have the #readonly line in my APIs section, I still had to add it as directed. Now, it is in there twice. But, the thing works, so that's all I care about. I had it up and running, downloading the backups within 5 minutes! One computer managed to get infected with a fake Windows Security Alert malware program. After using Malwarebytes to clean it, the machine still would not display web pages (in ANY application: IE, Safari for Win, Firefox, Opera). After checking to make sure the HOSTS file was in tact (it was not, so I removed the errant entries), the system would still not access web pages. Inside there, the machine was being told to use a proxy but the proxy was empty (because I had deleted the bad entries). UNCHECK the proxy boxes and that fixed it. First, make sure Parallels has installed the printer in Windows. If not, then you will need to run the installation software for your printer. If you've installed the software, but still can't print, you may need to force Parallels to play nice. 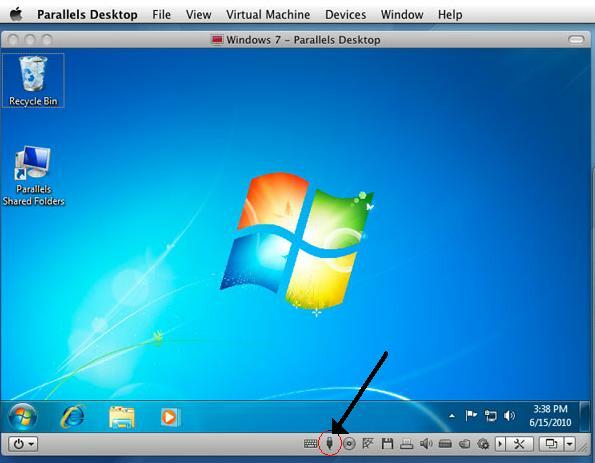 In some cases, you can simply use the "Devices" menu at the top of the Parallels window. Inside, choose USB and force it to Windows. Click the USB icon and force the printer to use Windows. Now, this means you cannot print from the Mac-side while running Parallels, but at least your computer should now be able to print from Windows! If you are having trouble getting your Mac to see a particular server or share on your network, you might want to first check your DNS server(s) if you are running them. If you are not running a local DNS server, and you cannot access your shares, you can try this: In Finder, choose GO then Connect to Server... At that point, enter the IP address of the server preceded by smb:// first. Example: smb://192.168.1.10 When you then Connect, you will be prompted to supply a valid username and password for the server. Once proper credentials are supplied, you should then see a list of shared folders. From there, choose the folder you wish to see and then you should be able to open, copy, etc. I had an issue where the vertical scroll bars (only in IE9) disappeared on me. I had copied a portion of a Google Docs Spreadsheet into a page. Everything appeared normal. I don't usually use IE for much, so it wasn't until a couple days later that I realized the vertical bars were gone. That little command freaked out IE9, evidently. By removing the code, the page loads normally in IE9 now. Where was the code? It was in the pasted Google Spreadsheet. You can delete songs directly from the Music app on your iPad, iPhone, or iPod touch, provided your device is running iOS 5 or newer. Tap "Delete" to remove the song. To delete another song just repeat the process. If you have an older device that does not support iOS 5, song will have to be deleted through iTunes by connecting the iPhone, iPod, or iPad to a computer and using Sync. We ran into an issue where course descriptions were no longer displayed if the number of courses in any given category reached 10. 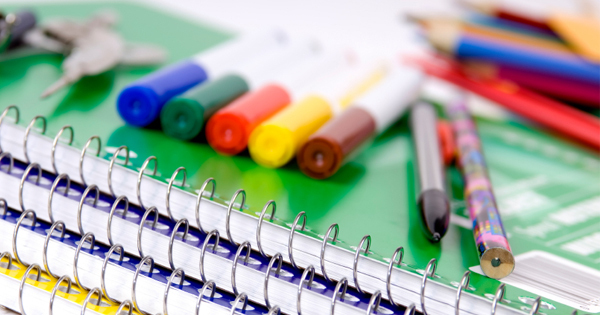 Thanks for this link, as it has also helped us to 'force' the Course Description display. In our system, increasing COURSE_MAX_SUMMARIES_PER_PAGE from 10 to 25 in /course/lib.php did the trick i.e. Before you press ENTER, hold the SHIFT key on your keyboard and while holding it, then press ENTER. This is an 'as needed' method. 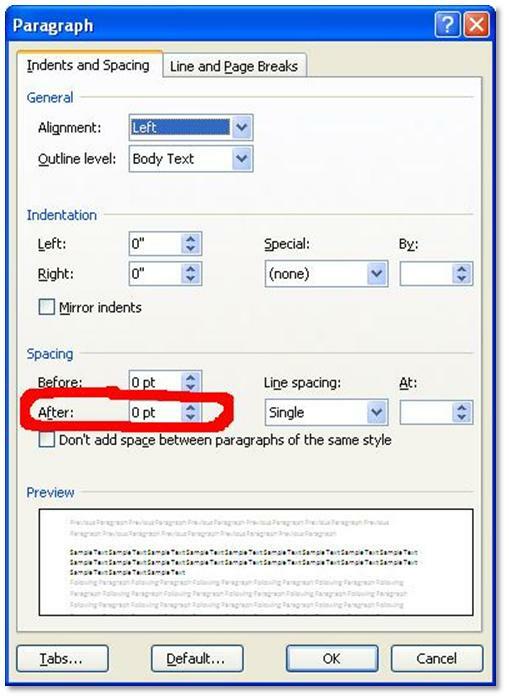 To permanently change your Word 2007 so that it does not skip a line, click on the "Paragraph Break-out Box" (see photos below), and then set your "Spacing after" to 0 pts. (see photos below). Click "OK" to save the changes. This affects all documents from now on (unless you change it back). 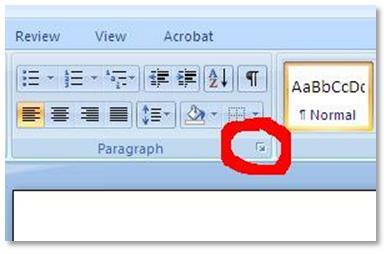 Once the break-out box is opened, find the "Spacing" section, and set the "After:" to 0 pt as shown. If your iOS device won't turn on or it doesn't seem to want to stay on, there are a couple of things you can try. Hold both the home button and the power button (also called the "wake/suspend button") down at the same time. Keep holding them until you see the Apple logo appear on your screen. Once it appears, you may have to keep holding them until your "Slide to Unlock" appears. Normally, though, when you see the Apple logo, it means your iOS device is booting up and should be ready in a few more seconds. If the device does not boot up after a few seconds, the battery may be completely drained. Older iOS devices use a 30-pin connector and an adapter that allows you to plug it into a wall outlet. Newer iOS devices use a differently shaped plug. Either way, you should try charging your device at the wall (rather then plugging it into your computer). After letting it charge for at least half an hour (30 minutes+), try repeating step one. If your device still won't turn on, there may be a hardware issue. The fix at that point is to find the closest Apple Store and have them run a few tests for you. If you do not have an Apple Store nearby, you can call Apple directly. I had to boot one of our iMacs into Single-User mode using the Command-S during start-up. The problem is that the (ahem) Mac wouldn't recognize the keyboard (a Mac keyboard no less) until the system booted. Resolution: Dell USB keyboard. At the login prompt, I told the Mac what kind of keyboard I had (it's a wizrd that came up automatically) then rebooted. Instead of COMMAND, though, I had to hold the WINDOWS key. Make a note of that. So, boot with WindowsKey-S and that will take you to single-user mode. Hope this helps someone. Recently, I expanded our IP range via subnet masking. I changed switches, printers, etc. to match. Everything seemed to be working. This morning, people couldn't print to, but they could ping, the IP printers. Turns out the fix was in the IP settings of the printer driver itself. There is an option for SNMP. Uncheck the SNMP box on the local machine's printer driver and the printer instantly shows up as online and users can print to it. Unfortunately, I had to touch each machine affected, but at least this worked.